1,500 golf clubs are already using our software to improve how they do business. Learn how to join them. – keep them in the game. Players 1st is the leading player experience platform designed to help your club retain and recruit players. We want to empower your organization – from greenkeeper to front desk. Start a free trial to experience our features firsthand, including player survey tools and an all-in-one dashboard that gives you the overview you need to make smart decision. Find the plan that fits your club. a collection of additional add-ons. Our Guest Experience Package is recommended for public courses. Get feedback from every visitor that leaves your course through our automatic surveys. 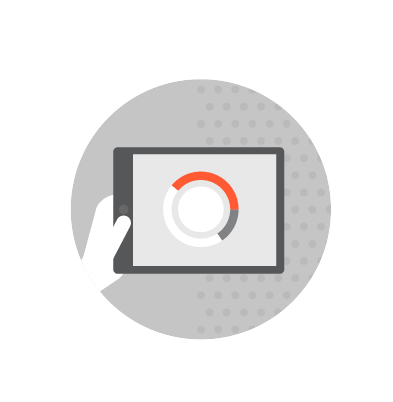 The results are displayed in real-time on your dashboard, giving you the opportunity to make instant improvements. * Billed monthly. Discounts may apply depending on which tee time booking platform you are using. Our Member Experience Package is recommended for private clubs. Reach every club member and ensure experience is matching expectation. The dashboard crunches data, enabling you to explore the feedback and get hands-on-tools and call-to-action lists. * Billed annually. Discounts may apply depending on which tee time booking platform you are using. Are you a multi-course operator? We can easily customize a pricing plan to fit your exact needs. Are you a semi-private club? Get a discounted price when you try our combined package, which is trusted by some of the world's biggest clubs. 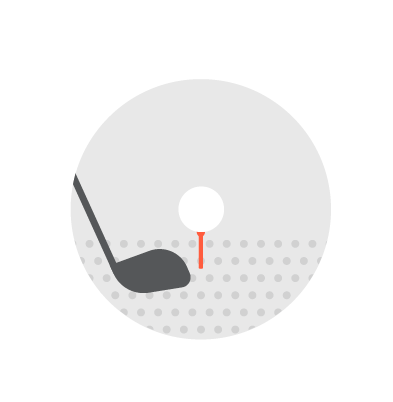 tee time booking platform you are using in your club. You can easily modify your plan as you scale or as your business needs change. We offer a range of add-ons and extra features, and you only pay for the ones you need. Evaluate your club against competition. Design additional questions and add them to your surveys. host a corporate or special event. This is for you, the golf club owners, managers, staff and otherwise interested parties in the golf industry. 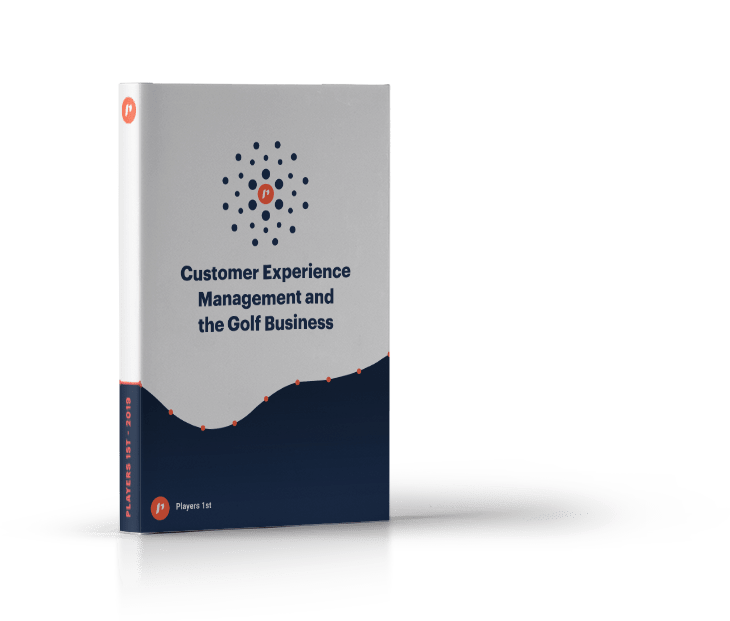 The purpose of this e-book is to inspire and guide our current and potential users to create great experiences for golfers around the world. The system automatically sends a survey. The results are available for analysis in the dashboard. Players get a high-quality survey experience with questions that are relevant to the golfing encounter itself. This is a unique chance to directly influence the club and the future of the game. 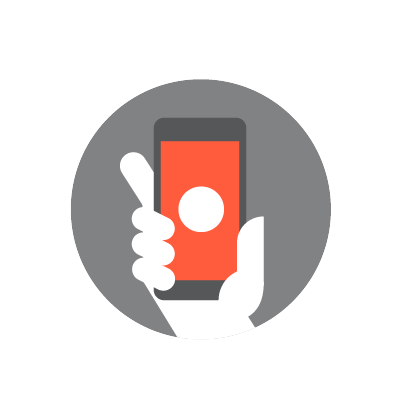 The surveys run on all platforms, which makes the experience both flexible and efficient. Players' loyalty is ensured with this clear connection between their responses and the subsequent changes in the club. As a golf club you get the chance to identity key areas of improvement as you learn first-hand your players' overall views of your club. The dashboard includes group results based on demographics such as gender, age, HCP and seniority at the club, as well as benchmark comparisons. You get a chance to improve the retention rate for new members, not to mention focus on high-handicap groups most likely to leave the club. our dashboard introduction video to learn more. Find more answers in our FAQ section. Whether you're a new customer or already using Players 1st, we want to make sure you feel welcome and taken care of. Below are some quick links to our different resources. Join us for a live product demo on - TBA. Made by golfers for golfers. We're on an important mission. With so many forms of entertainment competing for our attention spans, we feel as an industry golf has to be better at retaining current members and recruiting new fans. The key is to put players first, listen to their feedback, and adapt services to their needs. Satisfied golfers will not only help clubs increase revenue, but they’ll help us all continue to grow the game around the world. Players 1st was created by golfers for golfers, and with our combined passion for golf and expertise in customer experience management, we make the ideal partner. We understand the challenges facing your club - from meeting the needs of employees and volunteers, to dealing with rapidly changing patterns in player behavior. We want to work together with the industry to help improve the game of golf at all levels. We’re a global community, and we’re growing fast. Our vision is a world consumed by a love of this amazing game. With clubs joining from the coldest norths of Finland to the warmest souths of Arizona, we are growing our community of fellow golf experience ambassadors; all with the same vision of growing the game. Players 1st is an open community where not only players, but clubs and federations share input and ideas with one another. Visit our YouTube channel to watch our collection of videos. Feel free to subscribe to our channel. On Twitter we are always ready to answer questions and participate in the conversation about golf. LinkedIn is where we share our point of view, build professional relationships and gain powerful insights. "We have found the Players 1st platform to be extremely valuable in helping our facilities monitor, assess and take action to continually enhance the overall guest experience we offer." You have a choice to make! Are you ready to enter the fold?